Porsche has just made an official announcement saying that the next-generation Macan SUV will be a fully electric model, marking the automaker’s first-ever such product for this segment. 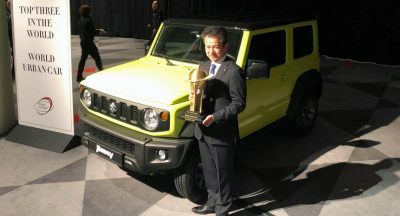 It will roll off the assembly line at the start of the next decade. Until that time, Porsche will work towards launching the all-electric Taycan, which is expected to arrive at the end of this year, followed shortly by its Taycan Cross Turismo sibling. “Electromobility and Porsche go together perfectly; not just because they share a high-efficiency approach, but especially because of their sporty character,” said Porsche board chairman, Oliver Blume. 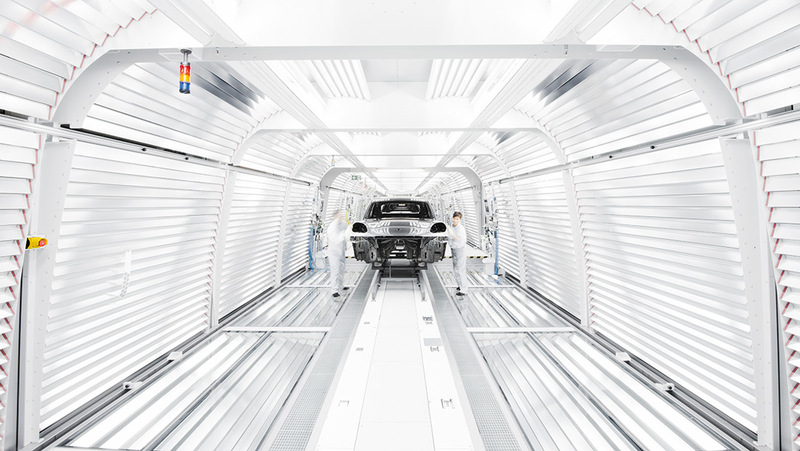 Porsche will manufacture the next-gen Macan at its Leipzig plant, where the German automaker will be able to produce fully electric vehicles on the existing production line. This is the very same plant where Porsche first started series production for the Cayenne SUV back in 2002, with just 259 employees. Now, the plant produces more than 90,000 Macan units per year for global markets, and is also responsible for building the Panamera. 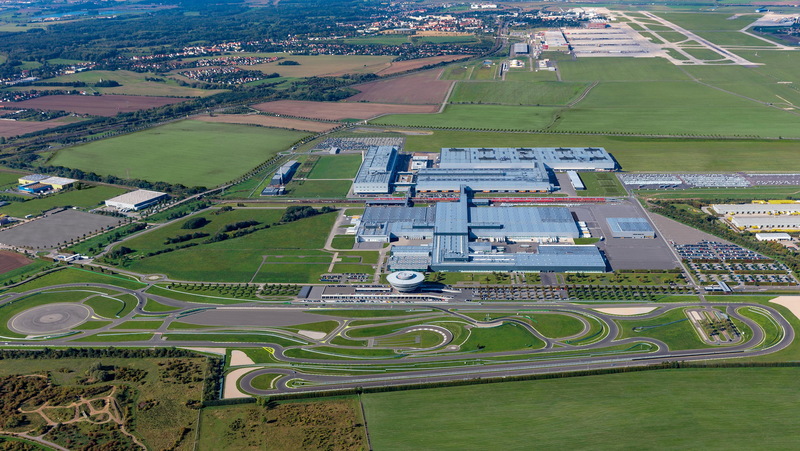 Since it became operational back in February of 2000, Porsche has invested more than 1.3 billion euros ($1.48 billion) to develop its Leipzig factory. Like the Taycan, the all-new Macan will also feature 800-volt technology, and will be based on the the Porsche PPE architecture (Premium Platform Electric), which has been developed in collaboration with Audi. Porsche is going to be the one that sticks it to Tesla. 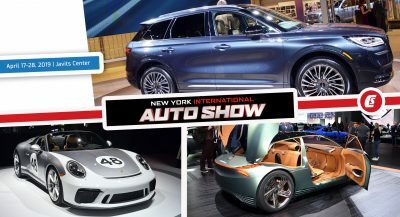 I can see all their SUVs being electric, but they will likely have to keep the sports cars ICE and then ICE+electrics for the foreseeable future. I just love Porsche, so engineering driven and they have extremely high standards, but you will pay for it. modern Porsche is very cool, but largely a fancy extension of Audi’s engineering might, not Porsche’s. The only remaining real Porsche is the (911) 992, whose chassis dates back to the 996, from what I’ve read, and this was prior to VW influence. So, you actually are in love with Audi. No issues there. 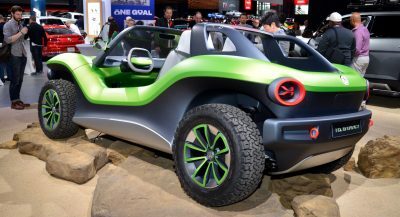 They make amazing vehicles, would just love to see more rear wheel drive chassis in their lineup. The Porsche 911 (992) dates back only to the 991 and not the 996. The Macan uses the MLB-platform from Audi, the Cayenne the newer MLBevo one. All other Porsche cars – 718 Boxster / 718 Cayman, 911, Panamera (MSB) and the coming Taycan (J1) – ride on Porsche-only developed platforms. The Macan-successor will utilize the PPE, a co-development with Audi. No they aren’t. Porsche’s engineering expertise has been strong long before Audi. I agree that the 911 is the only Porsche left that is still “pure” in that sense, but Porsche is NOT just an extension of Audi’s engineering. Audi is leaning heavily on Porsche for a lot these days as is the entire VAG group. Porsche took the Q5 and totally transformed it when making the Macan, they don’t even drive a like or anything. That is know how. The platform that Bentley is now using is Porsche engineered, not Audi otherwise the new A8 would be on it also and it isn’t. The 992 DOES NOT date back to the 996. That is just completely WRONG. The 911 is ground up redesign every 13 years or so. The 996 and 997 were twinned. Then the 911 was redesigned when the 991 arrived the 992 is an extension of that, not the 996/997. EVERYONE WANT TO PISS ON TESLA THOUGH WITHOUT THEM NONE OF THESE CARS WOULD EXIST. WHAT’S THE RUSH TO SEE TESLA FAIL? I suppose this could mean lower CG and instant torque, but also tons of weight. Most, not all, EV charging is done overnight when grids usually have excess capacity. A transition to the fleet takes years, maybe decades, so there should be time for electricity vendors to adjust to the new loads. I am all for using cleaner energy and shi* with electric cars and such. But with as fast as we are moving in this direction we need to figure out how we are going to constantly be charging these things. We need chargers everywhere we go in order for it to work. It is a pain, especially in socal if you pull into a supercharge station; good luck getting a spot. ONLY electric or also fully electric…..? The article is misleading but it has to be “also” I believe. They wouldn’t cannibalize their own car. Previous PostPrevious Nissan IMQ Concept Is An Electric Crossover That Previews… What, Exactly?